Museums are the best places to go when in a foreign land and when trying to understand its local culture, traditions and history. Museums are not only attractive for its displays but also educational in purpose and activities. Countries that have not been open to global scrutiny, such as Myanmar, for so many years may easily be misunderstood in so many ways. 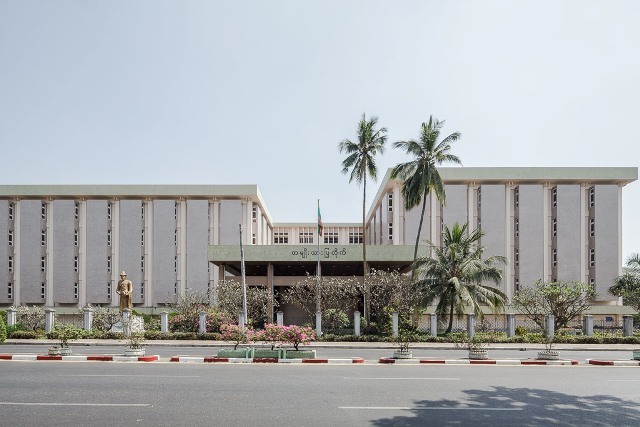 Visiting museums is a good way for the West to better understand the country, and the National Museum of Myanmar does not disappoint. 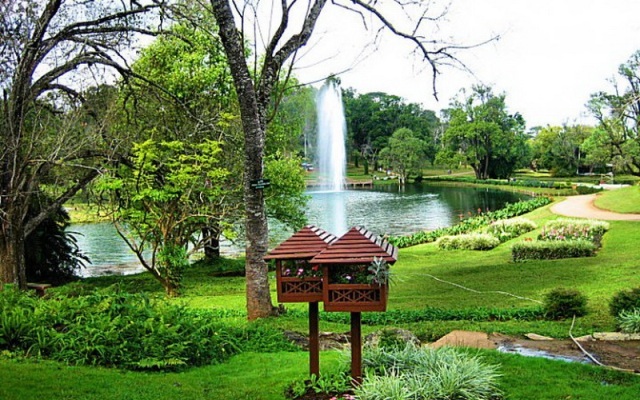 Pyin Oo Lwin or Pyin U Lwin is a picturesque hill town in Mandalay, Myanmar. The town is also known as Maymyo. With an altitude of 1,070 meters, it offers pleasant cool weather that is a stark contrast of the warm and humid climate experienced in most part of the country. It is about 67 kilometers away from the city center of Mandalay. 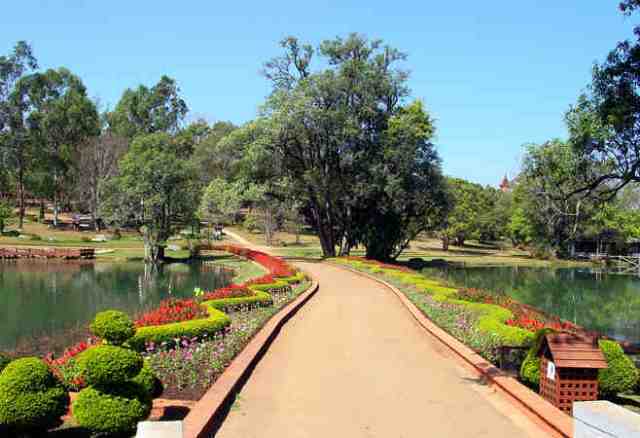 In addition to the weather and scenic attractions, Pyin Oo Lwin is significantly known for its rich history. 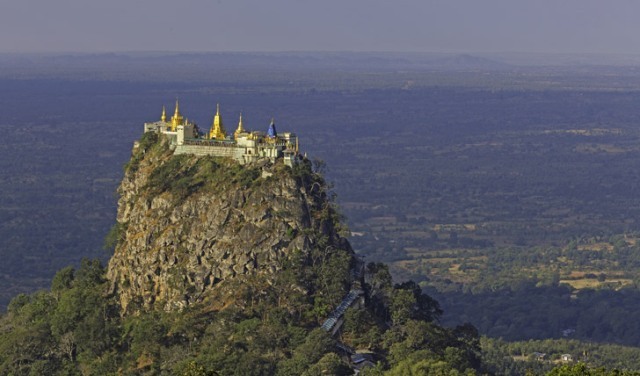 Mount Popa is quite clearly one of the most magical spots in the world. Imagine a golden city on top of a cropped mountain 700 meters above a semi-arid plain. The sight is like something out of a Harry Potter movie, simply stunning seen both from afar and on top of the mountain. Mount Popa becomes even more mesmerizing as the golden spire of the monastery glistens as it catches the morning sun, blinding onlookers from below. Myanmar (or Burma) is a developing country in Southeast Asia (22°N 96°E). Western tourists may have serious concerns about their health in Myanmar since there have been a number of mosquito- and water-based cases of infection and illnesses in the country. But these shouldn’t stop you from visiting this amazingly enchanting tropical destination. There are two important things you can do to make sure you enjoy your Myanmar vacation without being hassled by bad health. Myanmar is a captivating country of golden temples, ancient stupas and historical landmarks that blend perfectly with pristine fine white-sand beaches, scenic lakes and spectacular waterfalls. These are unique tourist attractions that that are set in a warm tropical climate and made more enchanting by friendly locals and delicious traditional cuisines. One of Myanmar’s leading tourist attractions is the famous Kandawgyi Garden in the tourist region of Mandalay. In a land that is teeming with alluring natural attractions, one beach stands out as the premier beach destination – Ngapali Beach of Myanmar. 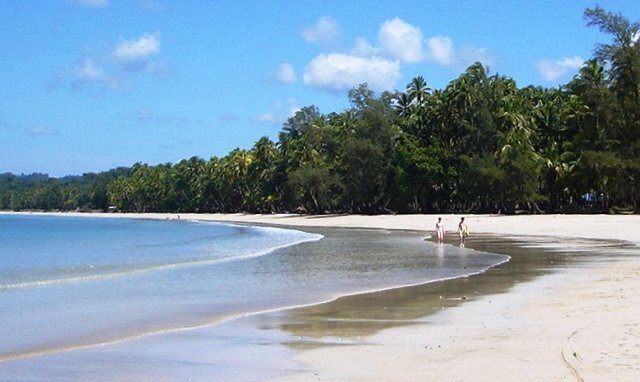 Myanmar or Burma may not be in many people’s list as a top beach destination in the world but many people are mistaken. Myanmar is an enchanting country in Southeast Asia that has the most peaceful and pristine beaches in the continent.